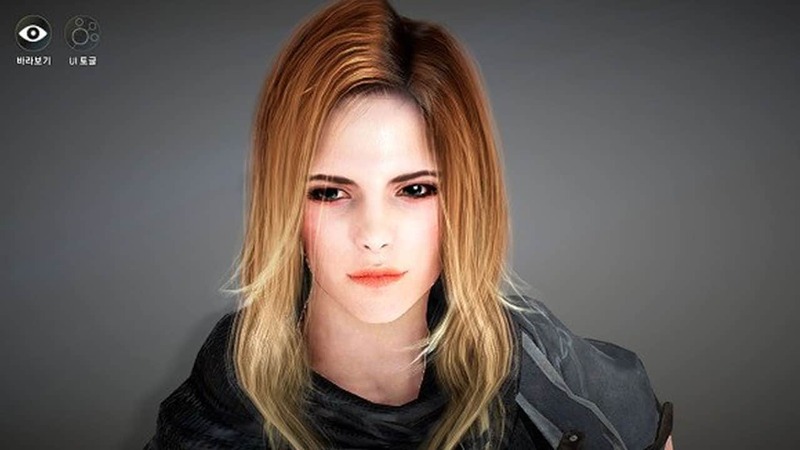 Reddit user TheChenko recently posted his re-creation of Emma Watson in the popular free to play MMORPG Black Desert Online. Anyone who has tried out the character creation options in BDO obviously knows how intricate and detailed you can get, so it’s not surprising that people might start trying to create look-a-likes of their favorite personalities and stars, but this one might take the cake. Have any of you tried to masterfully re-create any of your favorite stars in an MMO? Let us know in the comments below!